Iranian media report that two more senior officers of Iran’s Revolutionary Guards Corps have been killed in Syria. Tasnim reported on Tuesday October 13 that Brigadier Generals Farshad Hassounizadeh and Hassan Mokhtarband were killed by ISIS forces in Syria. Reports indicate that the two IRGC commanders were laid to rest in Syria on Monday October 12. 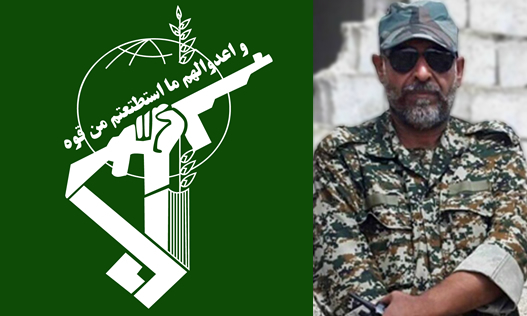 Last week, one of the IRGC’s most senior members, Commander Hossein Hamedani, was reportedly killed in Syria. In IRGC reports, his death was also attributed to ISIS forces. Iran maintains that its forces in Syria are only engaged in advising the Assad regime’s troops and defending Shia shrines.